2019 is the Year of the Pig, but will it also be the Year of the Cloud? Social media giant LinkedIn released a blog about “The Skills Companies Need Most in 2019 – And How to Learn Them”. What’s the number one hard skill that companies are eager for in 2019? You guessed it: cloud computing. Is this is the skill that will set you apart from the crowd in 2019? Have you made a New Year’s Resolution? We are already halfway in January, and surely some of us have already given up on our goals. (No shame in that!) 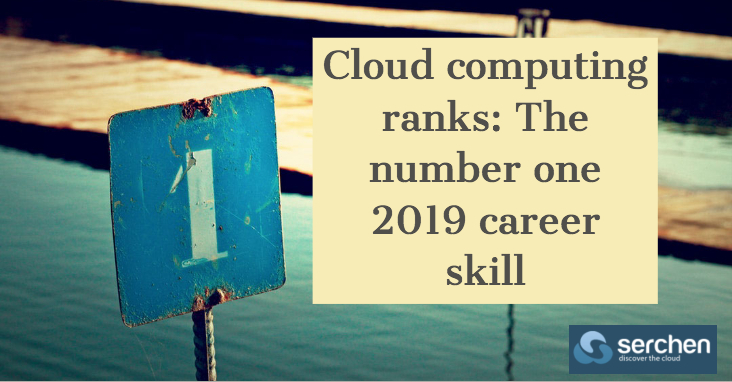 However, if your resolution was to add an in-demand skillset to your resume, here’s a suggestion: learn about cloud computing. From the LinkedIn report, let’s learn why cloud computing is in demand.